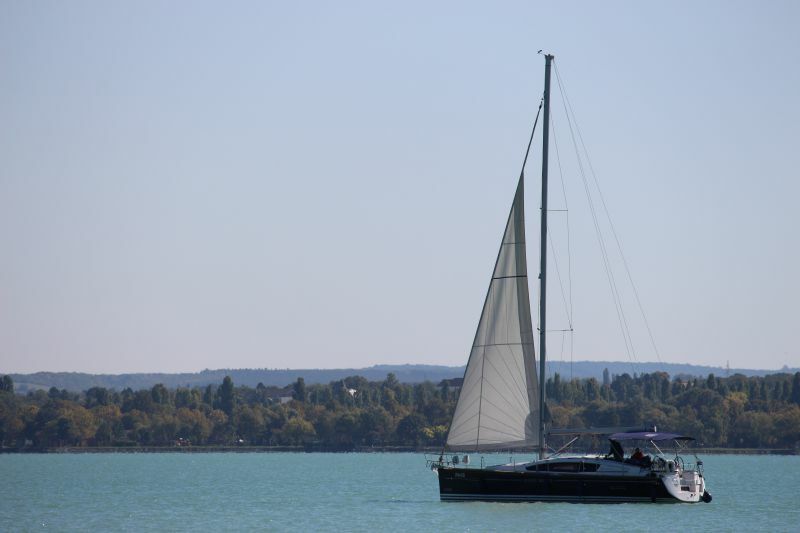 Balaton is the capital of water activities in Hungary. Water skiing, wakeboarding, windsurfing, kiting, SUP, sailing! No need to go to Hawaii, or to Portugal, to catch the wave. Windsurfing is possible at Balaton, in Hungary. 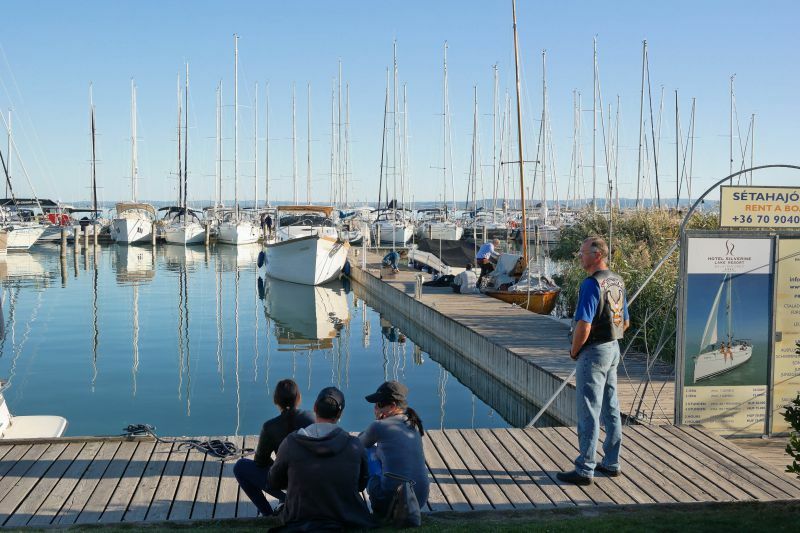 The IGotoWorld Team returned from a Hungarian sea expedition and a compiled a list of the best water activities at Balaton. 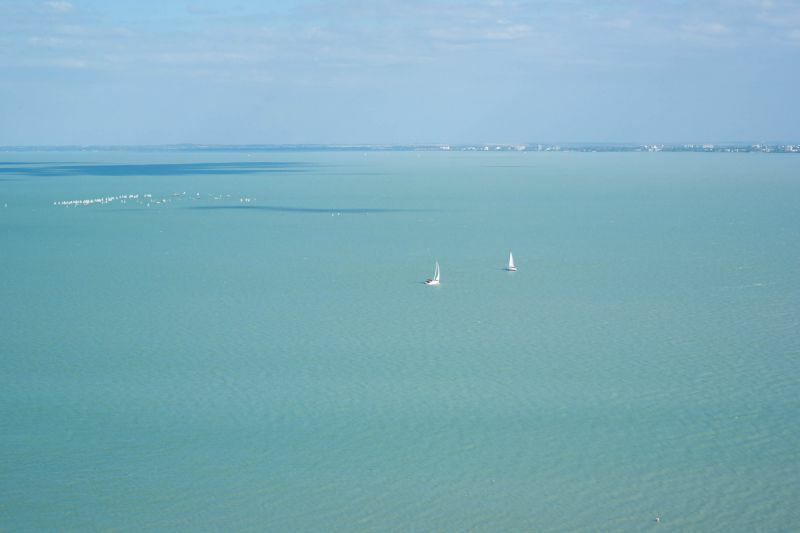 Lake Balaton has more than 200 km of shore. 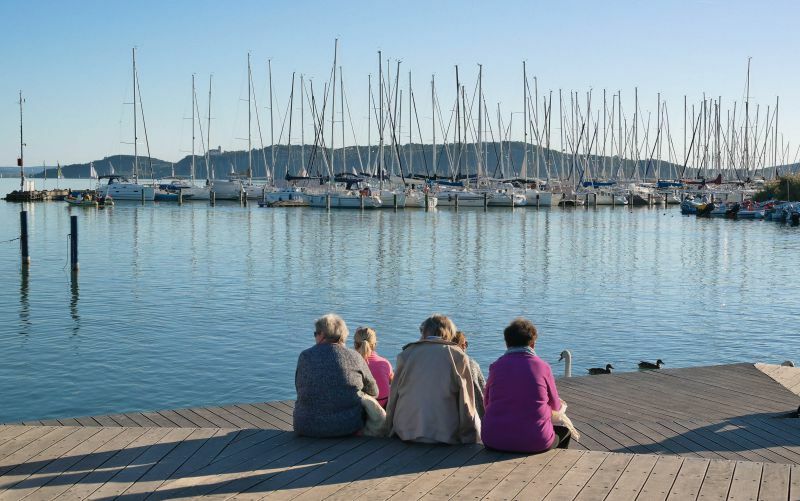 It is surrounded by about 20 towns and cities, and at least 22 ports and marinas! The largest ports are located in the major cities of Balaton. The main lake port is located in its southern capital, Siófok. 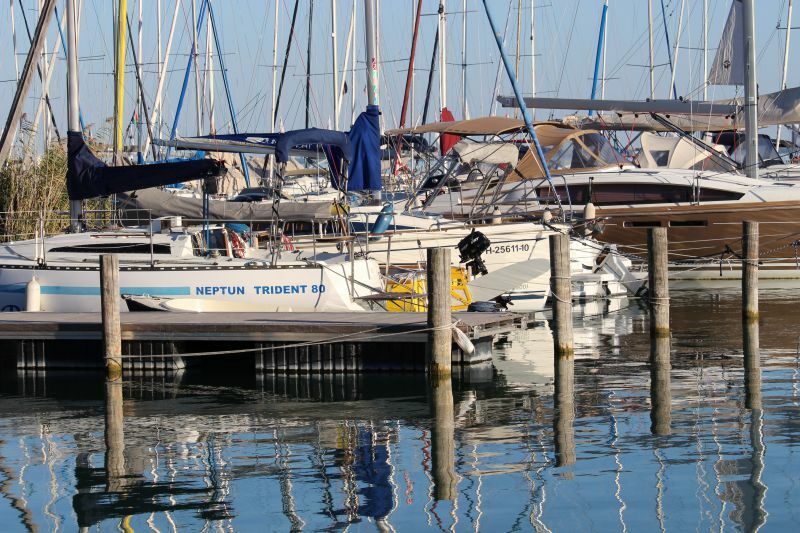 This is a lively place where a lot of sailing boats, yachts and boats can be found. Keep on reading if you want to know about the busiest tourist ports. The favorite kind of entertainment of all tourists who come to Balaton is going for a spin on a ship on a turquoise water. Where can one find sightseeing boats? Of course, in the most important port of Balaton – Siofok. However, during the summer season cruise ships depart from 18 harbors. The main cruise route on Lake Balaton: Balatonfüred – Tihany – Siófok. Its duration: one or two hours. Hourly rides are usually arranged at sunset when you can enjoy the magnificent look with a bottle of champagne or while tasting Hungarian wine. 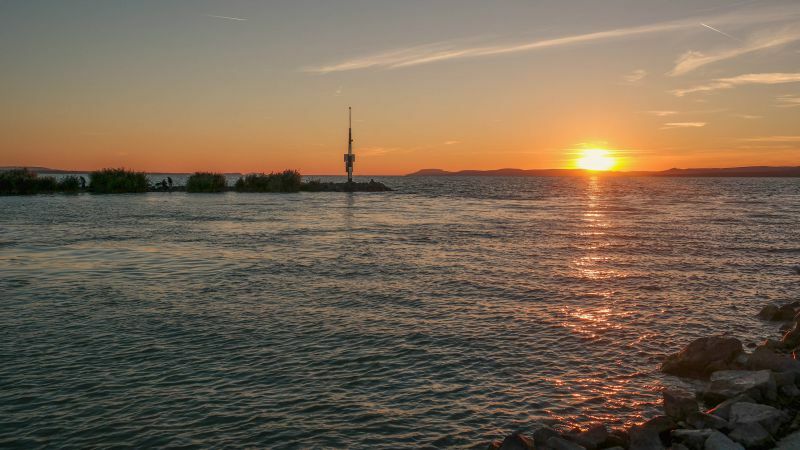 Navigation period: the first ship leaves Siofok on March 31. In mid-November, ships travel according to a specific schedule. Depending on the weather, the navigation period is extended. Please check the schedule on the website of the carrier: the schedule changes during the year. It depends on weather conditions in the fall and spring. Another popular tourist attraction. You can encounter it on the route Siófok – Balatonfüred. The schedule depends on the time of year. Such transport is easier to catch on Saturday and Sunday off-season. 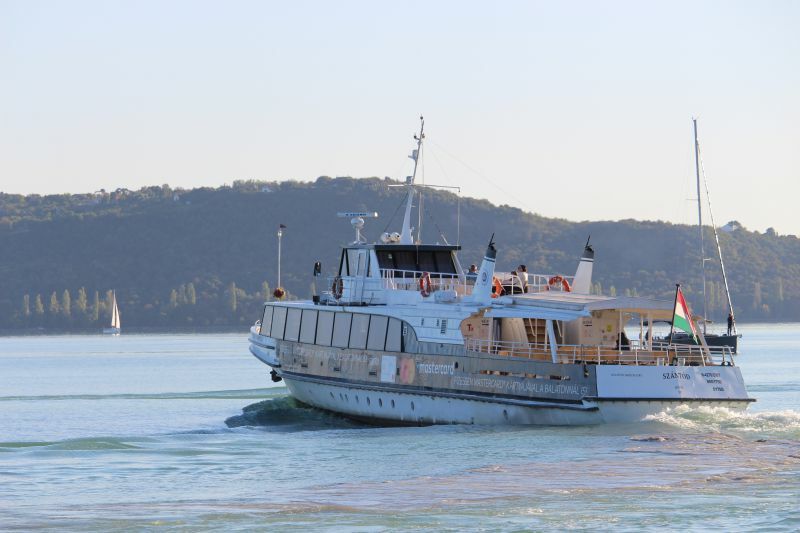 High-speed ferries function as a water taxi. The service is available in Siófok, Balatonfüred, Fonyód, and Badacsony. Funny ships that have cartoon characters on them ply Balaton waters as well. Of course, they entertain the little guests. Entertainers organize fun shows. You can find them not only in summer but also in autumn. For example, you can encounter the pumpkin ship that is going for a hunt for Halloween treasures. 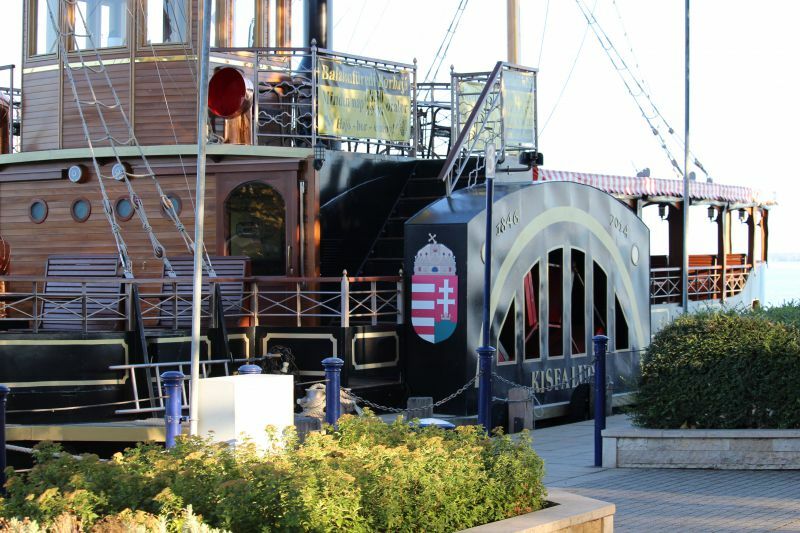 Where to find: ships depart from several ports, these include Siófok, Balatonfured, Badacsony. Price: 2100 forints for adults and 1900 forints for children under 14. Kids under 4 are free of charge. Interestingly so, the Hungarian sea boasts enviable waves. Storms break out in this area which attracts surfers and water sports enthusiasts from all over Europe. The northern part of Lake Balaton is deservedly considered one of the most interesting places for surfing. The surfers have been loving the long Árpád beach in Fonyódliget on the south coast. The water is constantly drifting, and the wind raises sea-like waves! If you aren’t skilled enough to surf then before you go to the ocean coast you can easily train yourself at Balaton. There are several surfing schools where you can be taught to set sail, freeride and freestyle. Rent: prices vary everywhere. Windsurfing equipment – 4000 forints for one hour, 12,000 forints for four hours, 25,000 forints for ten hours. Training: 2 hours of individual training – 10,000 forint. 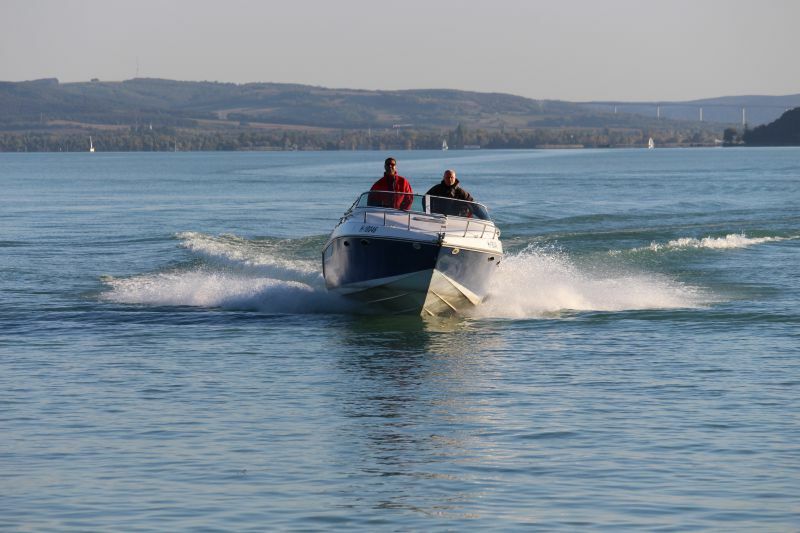 Lake Balaton has four places where you can do wakeboarding or go water skiing. Balatonfüred. This is the first place where cableways for wakeboarding appeared in Hungary. Cable track is 1 km long. The direction of the north wind thanks to which the whole thing becomes far more interesting is one of the highlights. The water depth is no more than 3 meters. You can use high-speed boats for this activity. Prices: cableway functions from May 1 to September. You need to pay for the entrance ticket to the beach. One hour will cost you 4200 forints. Balatonfüzfő. The cableway appeared here in 2012. More suitable for beginners. Siófok. Surprising fact: an entire artificial island of 470 sq.m was made in Siófok. That’s where equipment rental can be found. The track is 1 km long and pentagonal. There are also several speed wakeboarding boats. Vonyarcvashegy. Lido Beach is one of the most popular places here. 837-meter track with a large number of turns and different obstacles for jumping and all sorts of tricks. The best time for beginners is morning because just at this time the speed of the track does not exceed 30 km/hour. After lunch, the speed rises to 35 km/h and higher. This time is more suitable for professionals. You will be provided with everything you need on the spot. If you come with your wakeboard, you still pay the same price as everyone else. If you are a beginner, do not worry: in half an hour you will learn the tricks that will help you get through your first route. And athletes come here for incredible stunts and flips on the water. The track is open from June to September. Price: half an hour – 3500 forints, 1 hour – 5550 forints, a whole day – 14,000 forints. If a girl with an oar is a monument then rowing with an oar while standing on a board is SUP. 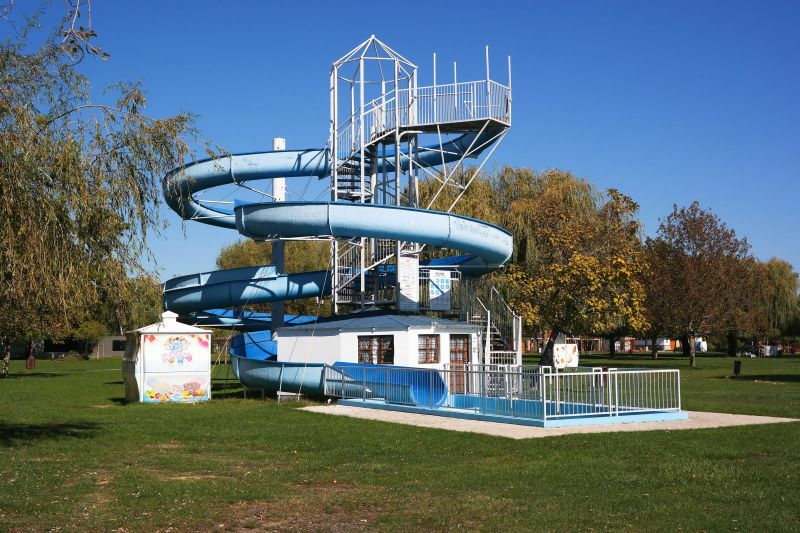 At Balaton, there are several centers where you can catch your wave. You can rent equipment on almost every beach in a village or city. It is possible to choose boards for calm water and for racing. 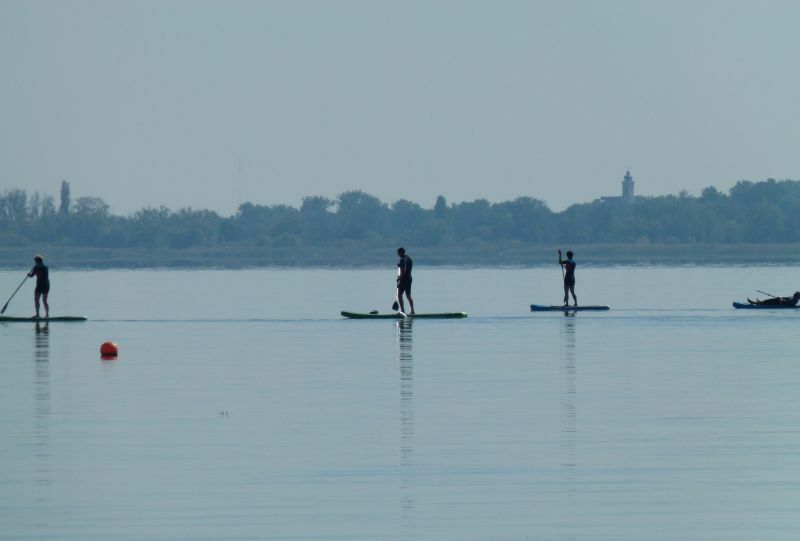 Here’s another interesting thing – there is SUP Yoga on Balaton! You are not just paddling across the lake while balancing on the board but also performing asanas. Price: full equipment – 1500 forints, individual training lessons are 5000 forints including the cost of equipment. SUP yoga: 3,500-4,000 forints in 90 minutes. The beaches of Balaton in the summer turn into huge platforms for flash mobs. Free aqua aerobics classes are given on these beaches in the summer. More than hundreds of visitors come to dance to some music here! Where to find: one of the most known places – Vonyarcvashegy. You will also find free classes at the beaches of Balatonalmadi. Beach pools and slides. Not all tourists tend to actively spend time on the water. Many people just want to relax. Lake Balaton is the perfect place for that. Right on the beaches, there are water slides and pools. 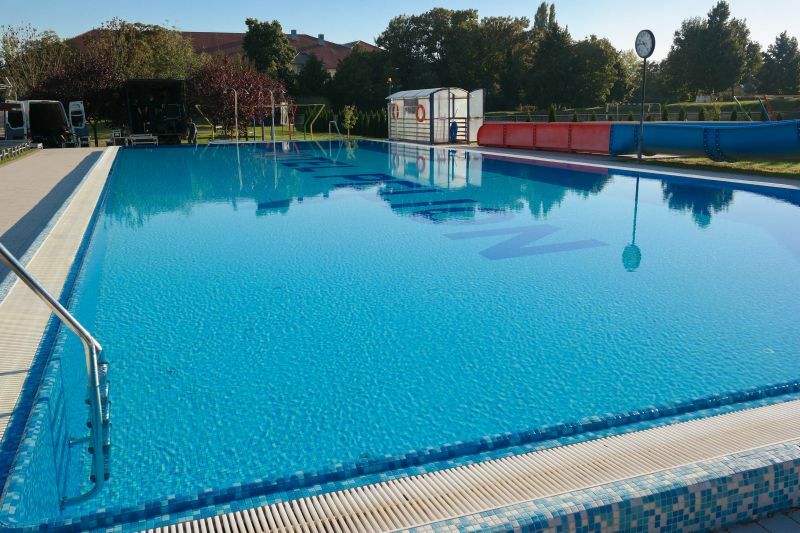 For instance, a heated pool was built on the beach in Keszthely that repeats Balaton outlines. Pool admission is already included in the beach admission. There are also water complexes, water parks which border on the beaches and for the use of those you need to pay. For example, Árpád Shore Public Beach in Fonyód. Or Water Park Balatonszemes. It is located next to the city beach and is separated from it by turnstiles. Once you came out of the water, you can go swimming in the heated pool or relax in the saunas. Price: one descent on the beach Vonyarcvashegy costs 200 forints. A single day ticket is 3000 forints. Water parks and thermal complexes. 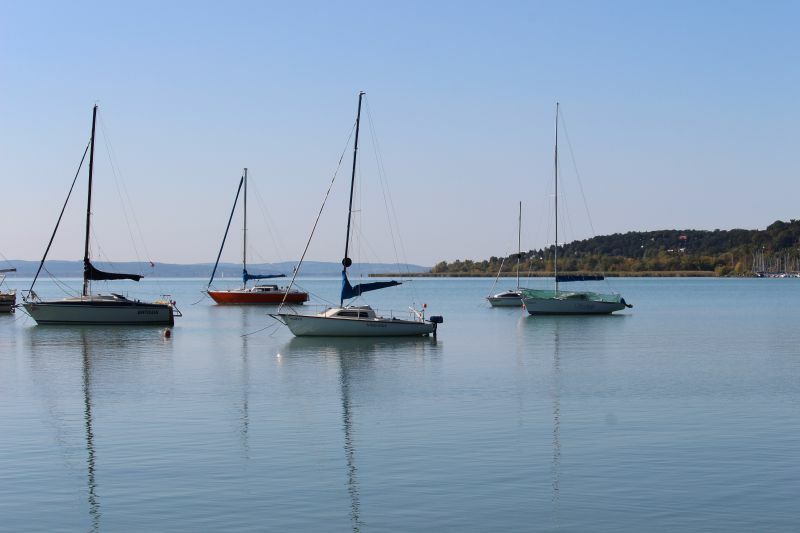 At Balaton, you will find a lot of recreational water complexes. One of the most famous can be found in Balatonfüred. Night parties are arranged in water parks on Friday and Saturdays as well. The water park is only 500 m from the lake itself. If you are tired of swimming in the lake buy a ticket to visit slides, saunas, steam rooms, an ice cave, swimming pools. Price: starts at 2900 forints, children between 3 and 10 are charged 1900 forints. Entry is free for kids under 3. 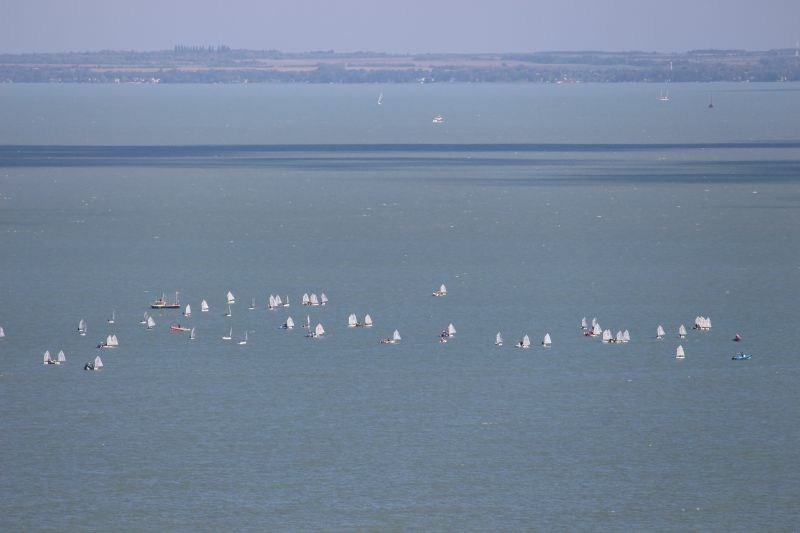 There are so many yachts at Balaton! And because of that, it might even seem as if you are on the French Riviera. 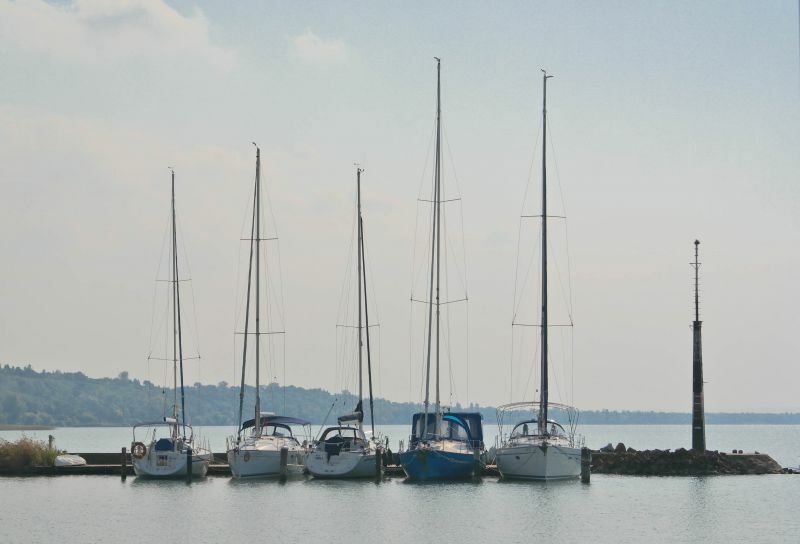 When you walk by yet another yacht club, you will see how someone left their millions on Lake Balaton just like that. It is quite easy to rent a ship so that you can set your sails. This can be done in any village. Training. If you do not know how to handle the sails, it quite alright. Many yacht clubs and sailing schools offer training. There are even special camps for beginners where you live for a week mastering the skill. Of course, they are especially popular among kids. Such camps function in June through September. Both adult and children groups are organized. Large centers are situated in Balatonföldvár, in Tihany. Price: training in sailing – 16,000 forints for a 4-hour group course and 30,000-35,000 forints for one week. Weekly camp with full board: 60,000 forints. Sailboat rent: 1 hour – 4000 forints, 2 hours – 7000 forints, 4 hours – 12,000 forints. By the way, you can ask your hotel receptionist if they provide a service like that: you might be offered a cheap rental. 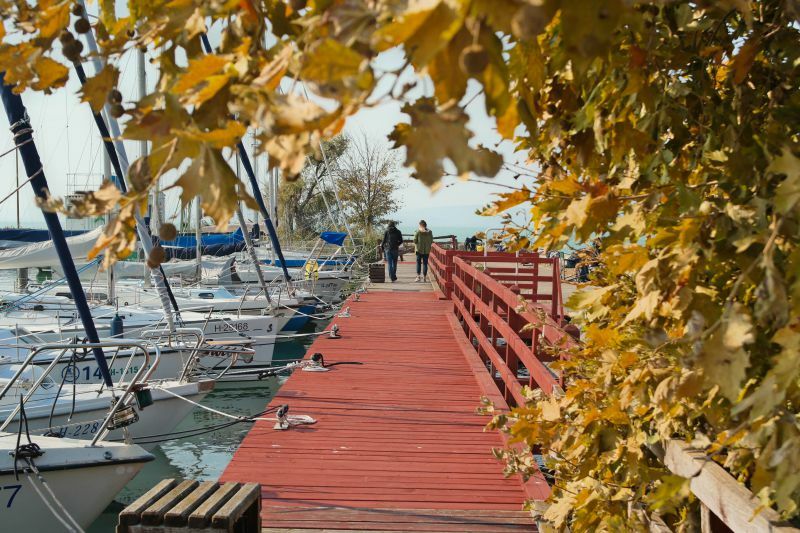 Yacht rental price depends on the season. It is the most expensive in the summer, obviously. The hottest time starts in July and ends in September. The price drops a bit in May through June and also in September. And, of course, the yacht rental is the cheapest from October to March. Price examples are listed below. During our trip, we encounter a company that was kayaking near the Tihany Peninsula. This is very common at Balaton. This kind of entertainment can be found in any town or village. It is believed that one of the most interesting places in the area is the quiet bay of Szántó. You can make an independent trip on the lake, or take part in a guided tour. Interesting fact: even interactive quest games are organized on the lake. Price: equipment rental – 1900 forints per hour, 6000 forints for 4 hours. Guided sightseeing tour – 3000 forints per hour, 8000 forints for 4 hours. Two-hour game – 5000 forints per person. Now, this is why people keep coming to Balaton from different parts of Europe. At the beginning of the navigation season, regattas and various competitions are constantly carried out on the lake. The Blue Ribbon Regatta is one of the most significant events here and is one of the oldest in Europe because it originates from 1934. Participants travel more than 150 km, starting from Balatonfüred. Just so you can understand, here’s how strong the Balaton waves are: in 2011, during the regatta, a huge storm broke out. Many sailboats found themselves in a difficult situation. Rescuers worked all night. Fortunately, no one was seriously hurt. On the next day, however, the lakeshore was covered with wreckage. 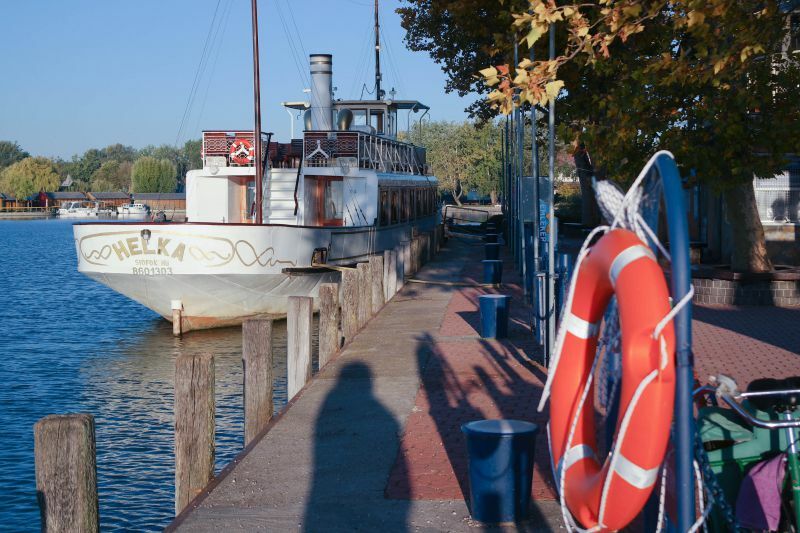 Balaton is truly a fascinating lake where everyone can have fun. If you are an avid sailing enthusiast, a thrill-seeking sportsman who loves wakeboarding, you'll have a great time here. If you’re just looking for a way to spice up your vacation without anything extreme, you have many options: from sightseeing boats to water parks with water slides. Photos by: IGotoWorld Photo Group.